Usumain Baraka was 9 when Arab Janjaweed militants destroyed his village in Darfur in 2004, killing his father and brother. 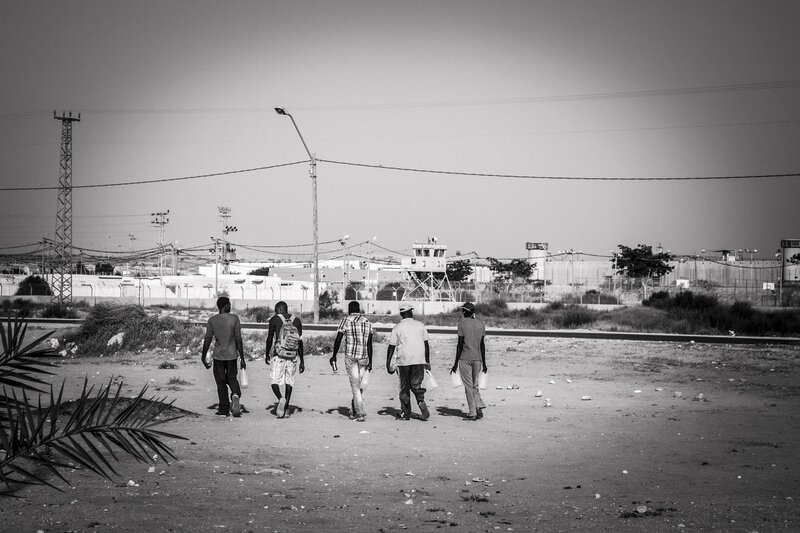 After four years in a Sudanese refugee camp, Baraka says, he wanted a better future. 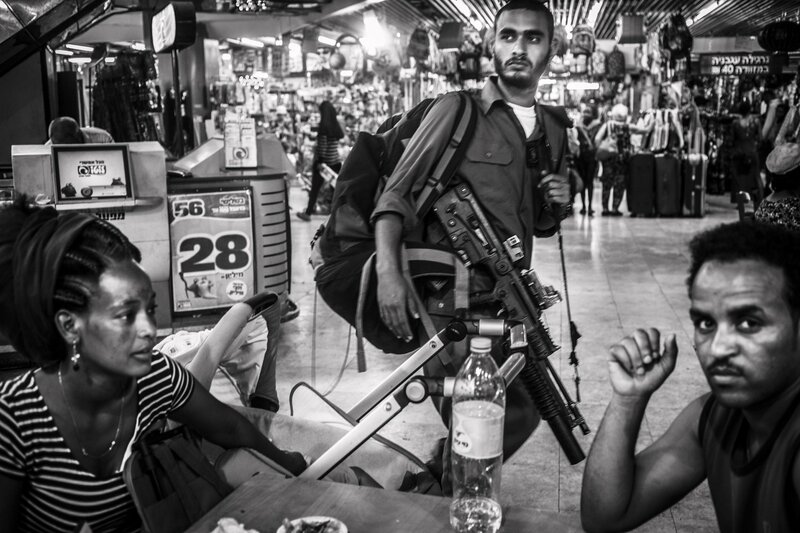 At the age of 13, Baraka trekked from Sudan into Egypt, and then over the Egyptian border into Israel. Instead of a safe haven, he found himself in a country that wanted nothing to do with him. “They don’t even check our refugee requests,” says Baraka, who is now 20 and lives and volunteers in a youth village in northern Israel. He is one of the nearly 65,000 Africans who, according to Israeli government figures, crossed into Israel illegally between 2006 and 2013. Approximately 45,000 remain. More than 33,000 of the asylum seekers in Israel are from Eritrea, while 8,500 are from Sudan—countries the UNHCR says are, respectively, the 10th and fourth largest sources of refugees in the world. 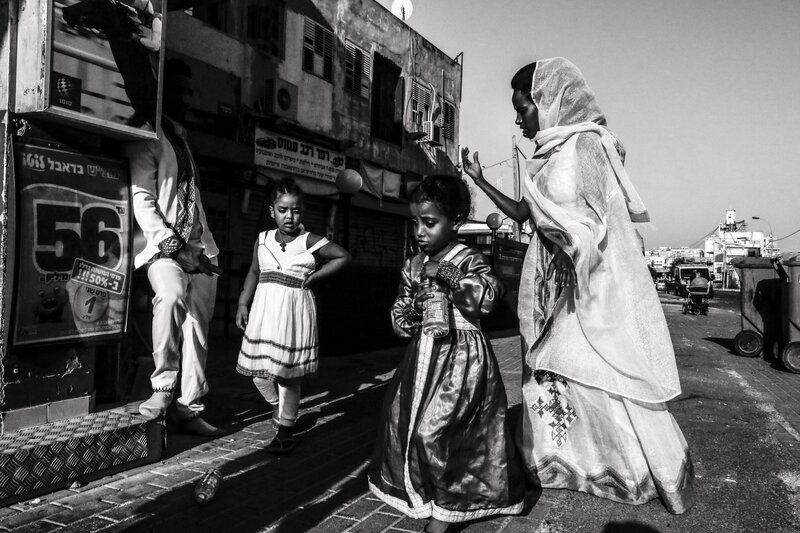 Israel has granted refugee status to just four Eritrean refugees and not a single one from Sudan. 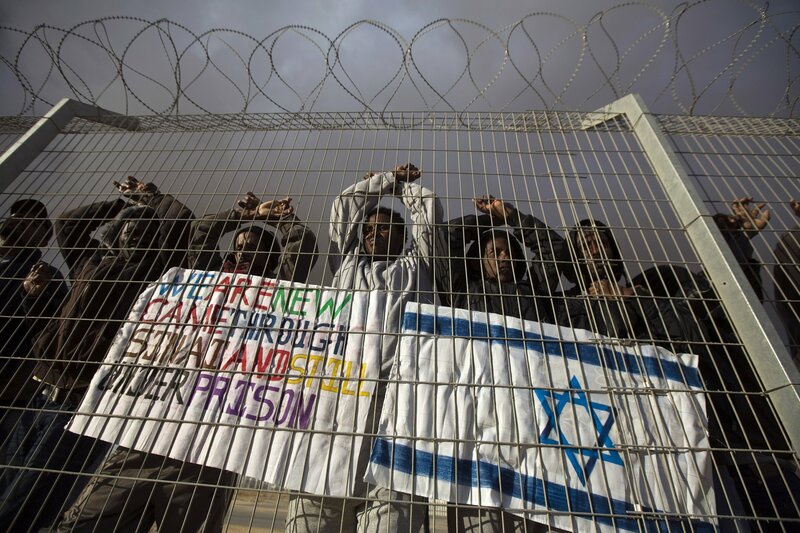 As European governments grapple with how to handle hundreds of thousands of refugees and migrants, mostly from Syria but also from Sudan, Eritrea, Afghanistan and other troubled countries, some in Europe are now looking to Israel for lessons in how to keep out asylum seekers. The irony here is that it was the international failure to assist Jews during the Holocaust that led to the 1951 United Nations Refugee Convention, the first international agreement addressing the rights of refugees and states’ obligations to them. Today, 148 nations are signatories to this legal document, vowing to never again turn their backs on those fleeing persecution and genocide. That tragic period also led to the establishment of Israel, a safe haven for oppressed Jews around the world. The Jewish state was among the first countries to sign the U.N. Refugee Convention, as its people, perhaps more than anyone, knew what it was like to be unwelcome. 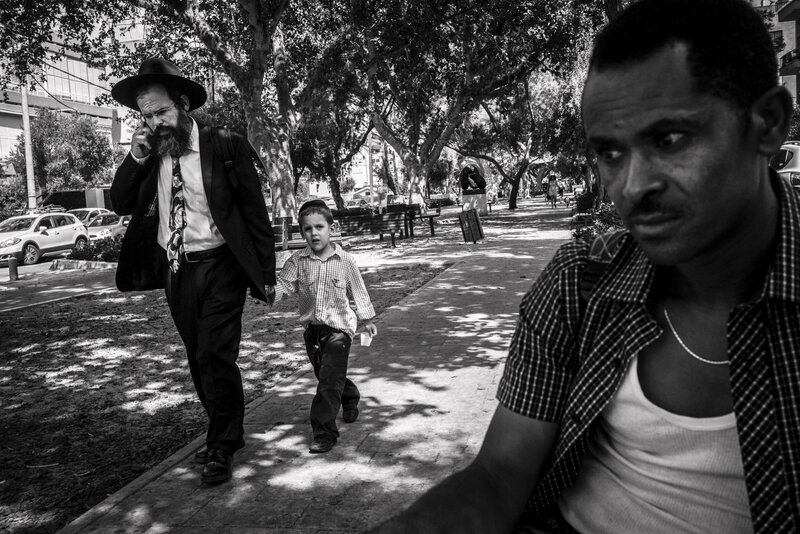 Nearly 33,000 Eritrean refugees live in limbo in the Jewish State. In 2012, parliament member Miri Regev, now the culture minister, called African asylum seekers “a cancer in the body” of the nation. A poll by the Israel Democracy Institute found that 52 percent of Jewish Israelis agreed with her. 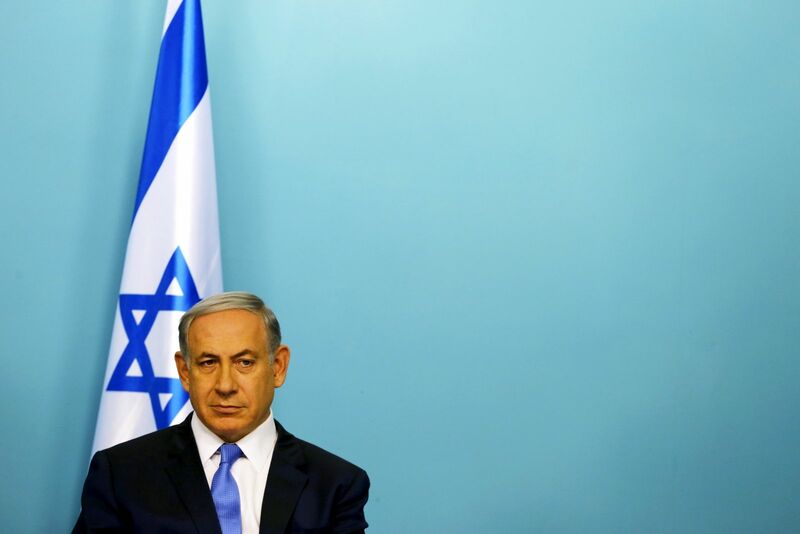 Prime Minister Benjamin Netanyahu has warned that these newcomers represent a threat to Israel’s Jewish identity. “If we don't stop the problem,” he said in 2012, “60,000 infiltrators are liable to become 600,000 and cause the negation of the state of Israel as a Jewish and democratic state." The language used by government officials is important. The difference between migrant and refugee is crucial, as nations are free to deport migrants who enter without legal papers. The principal tenet of the U.N. convention is that nations cannot deport refugees. Related: Refugees vs. Migrants: What's the Right Term to Use? 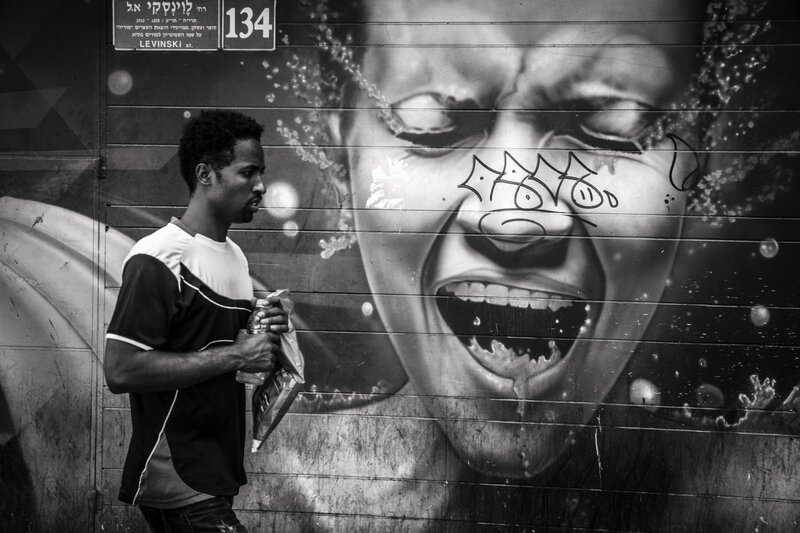 Israel has not gone so far as to deport the African asylum seekers. Instead, the government grants Sudanese and Eritreans special visas for “temporary collective protection,” shielding them from deportation and essentially rendering their stays in Israel legal. Yet that visa denies them access to formal work permits, the national health care system and social services. In 2013, I met an Eritrean couple living in a cockroach-infested one-room apartment with their twin 8-month-old sons. The boys were both extremely sick, projectile vomiting as their father explained to me that he and his wife tried getting them emergency care at the local hospital but were turned away because they lacked insurance. A day after our interview, one of the little boys died. Over the course of about six weeks earlier this year, five children died at Tel Aviv day care centers catering to the African population. Activists blamed the deaths on asylum seekers’ lack of access to the health care system. An official policy of “voluntary deportation,” introduced in 2013, has led many to do just that. The government offers Sudanese and Eritreans $3,500, plus a one-way ticket home or to a third-party country, namely Rwanda or Uganda. Those who refuse this offer are held at Saharonim prison or Holot, a detention center in a remote part of the Negev desert. The government and the Supreme Court have battled over this detention policy for years. For now, the government is allowed to hold asylum seekers in Saharonim prison indefinitely without trial or in Holot for 12 months. After the Supreme Court decision, the government barred all of those who were released from living or working in Tel Aviv or Eilat. 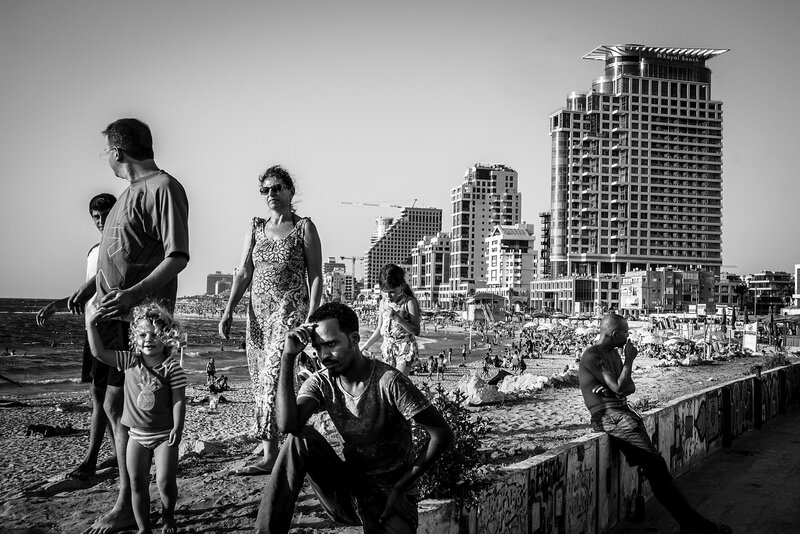 Hassan is now living in Herzliya, a suburb of Tel Aviv, in a free room given to him by an Israeli activist who often visited Holot to offer support to the refugees there. He also recently secured an office job at a hotel, where he oversees the hours and work of housekeepers. While he is very happy to have a job, he makes the equivalent of $7.50 an hour, which is just over the minimum wage. "When there is peace in Darfur, I will go back home," says Hassan, "but for now I can't go anywhere." Since the voluntary deportation program began, more than 10,000 asylum seekers have accepted the deal, according to government figures. Yet a report by the Hotline for Refugees revealed that while asylum seekers are promised protection in third-party countries, many had their money and travel documents taken by authorities on arrival. In some cases, they were jailed. Many who flew to Sudan and Eritrea were killed or tortured upon their return. In a harrowing case this April, three Eritreans who left Israel were kidnapped by militants in Libya on their way to Europe and later decapitated by ISIS. Between 2011 and 2013, Israel built a 16-foot high, 140-mile long fence along its border with Egypt. It worked. In 2013, just 43 people crossed that border, compared with nearly 17,000 in 2011, according to Israel's Population Immigration and Border Authority. Bulgaria and Hungary recently expressed interest in replicating Israel’s border fence to keep out asylum seekers. The refugee crisis in Europe, including the exodus of millions of Syrians driven from their homes by a civil war that has been raging since 2011, has reawakened a debate here concerning how the children and grandchildren of Holocaust survivors should treat non-Jewish refugees. Even though Israel and Syria are technically still at war and Syria has long supported Hezbollah, which is a sworn enemy of Israel, some Israeli opposition politicians have called for Israel to grant asylum to Syrian refugees. The government, however, has started erecting a $75 million, 18-mile fence along the border with Jordan, which is home to more than 600,000 Syrian refugees.